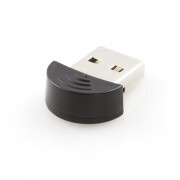 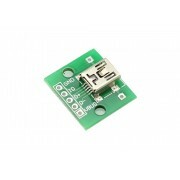 USB 2.0 type A to miniB 5-pin. 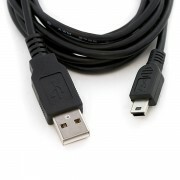 This is the most common A to .. 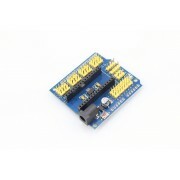 This simple board breaks out a MINI USB connector’s VBUS, GN..
Keep your electronics from going barefoot, give them little ..
Features8-pin AVR MicrocontrollerFlash Program Memory: 4 kby.. 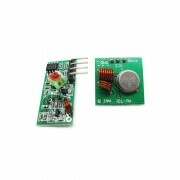 These headers are made to work with the Arduino Main Board, .. 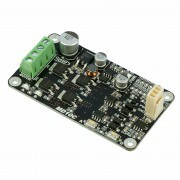 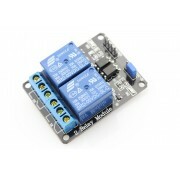 This is a 5V 2-Channel Relay module, It can be controlled di.. 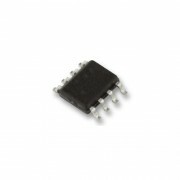 The 433MHz RF link kit is consisted of transmitter and recei.. 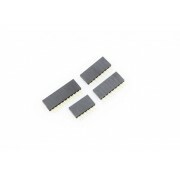 These headers are made to work with the Arduino Uno R3,Leona..
Brush motor is the most used motor world wide because of the..
With compact design, the board can integrate the real-time c..
Bluetooth (Bluetooth) is a wireless network transmission tec..
AVR 8-Bit Processor. 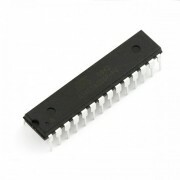 8K of program space, 6 I/O lines, and ..
Because the Arduino (and Basic Stamp) are 5V devices, and mo.. 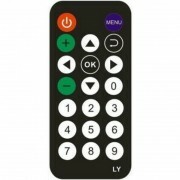 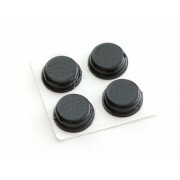 This 20 button mini remote control is the perfect companion .. 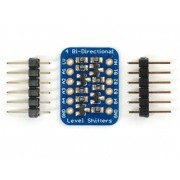 Need to add analog inputs? 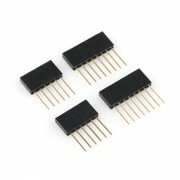 This chip will add 4 channel.. 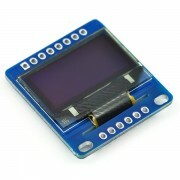 This display are small size OLED module, but very reada..
ATmega328 in DIP package, pre-loaded with the Arduino Uno (1.. 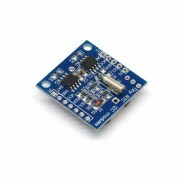 This Arduino Nano IO Shield can easy support Nano and .. 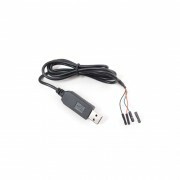 The cable USB to TTL Serial Cable is easiest way ever to con..
Atmel's ATMega328 8-Bit Processor in 28 pin DIP package. 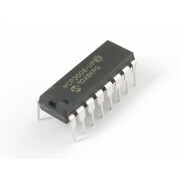 It'..